and bought Botticelli's Muse on Saturday. 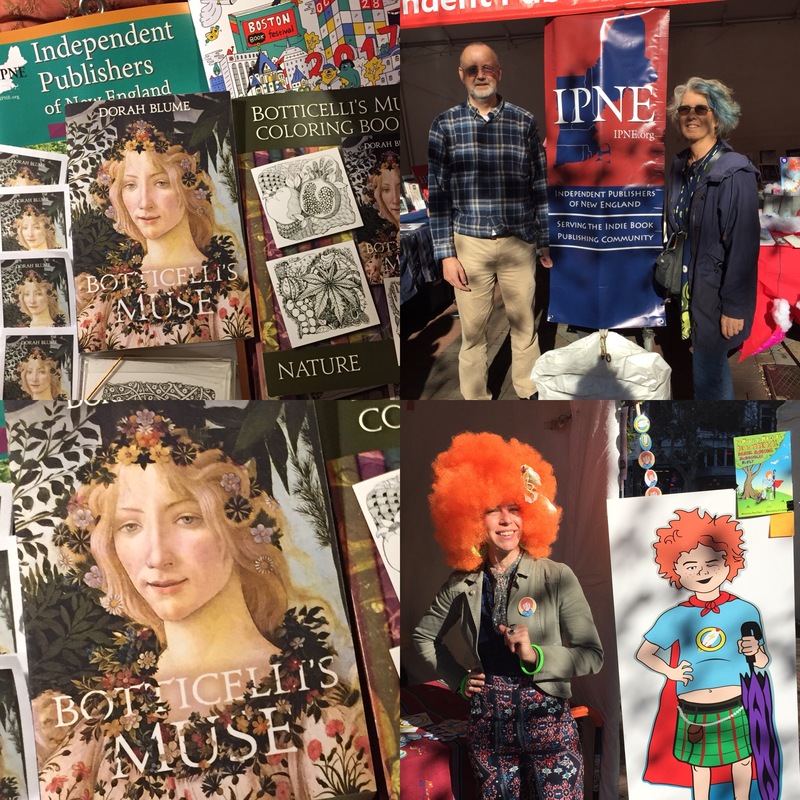 The New England Authors Expo is the largest grassroots literary event in New England. 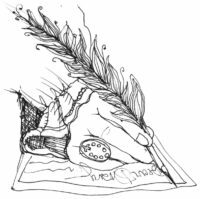 The NEAE has over 1,000 authors, illustrators, publishers, printers and other publishing professionals on its contact list. While I will not be there in person, my new historical fiction novel, Botticelli's Muse, will be available for sale.